ISBN 9781932419672. 7 x 10 inches. English text by Henry Sandwith Drinker. 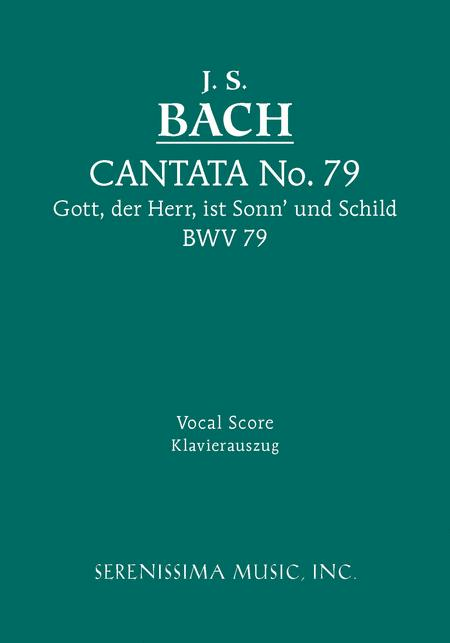 Composed for Reformation Day (October 31) in 1725, this cantata was re-orchestrated for a performance given five years later. 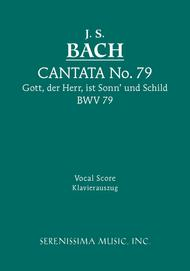 With its colorful orchestration and musical allusions to Luther's nailing of the 98 theses to the back door of the Schlosskirche in Wittenberg, the cantata has remained a popular one ever since its first publication in 1870. This new vocal score is a digitally restored reprint of the one first issued in the early 20th century by G. Schirmer, New York, with Henry Sandwith Drinker's classic English translation beneath the original German text. The keyboard reduction by Bernhard Todt is a classic in its own right, based upon the renowned Bach Gesellschaft Ausgabe.